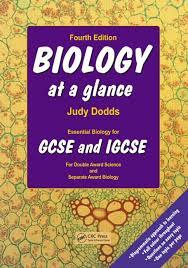 The fourth edition of a bestseller, this book presents, in a clear, concise, and visual way, the main biological content required by all the examining boards for both the GCSE Double Award Science and separate Biology Award, including IGCSE. It is also useful as an introductory guide for AS Biology. The fourth edition has been revised to include new material on industrial fer menters and their applications, plus additional material on flowering plants.